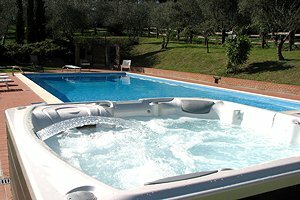 Holidays at the sea? 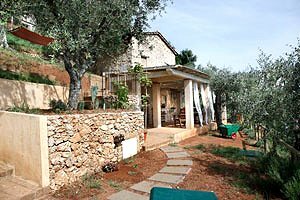 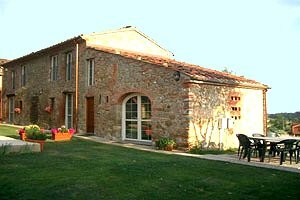 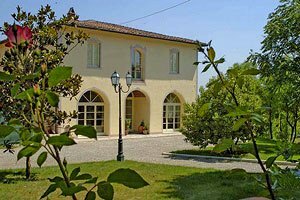 If you are planning to spend one or more weeks under the Tuscan sun, our agency puts at your disposal a wide range of villas in Versilia . 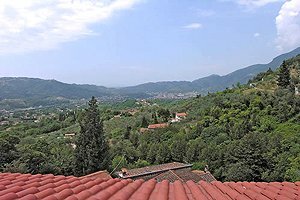 A corner of the province of Lucca that stretches along the Tyrrhenian Sea, Versilia is a region renowned all over Italy (but also abroad: just ask to German, French, British and Russian tourists) for its legions of night clubs and discos that animate its nights 365 days a year. 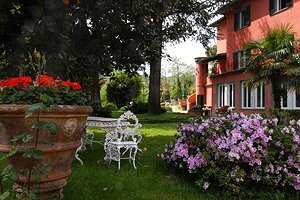 There you will find the Capannina in Forte dei Marmi, the Bussola in Focette and the Twiga Club in Marina di Pietrasanta, just to mention some of the most famous ones, whose names are often to be found in gossip magazines. 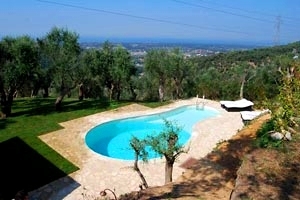 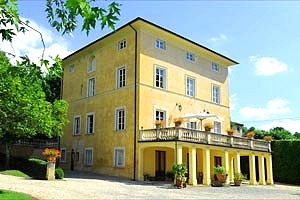 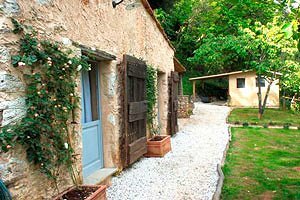 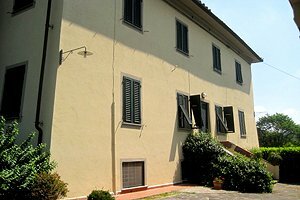 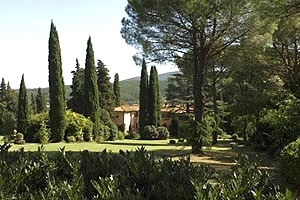 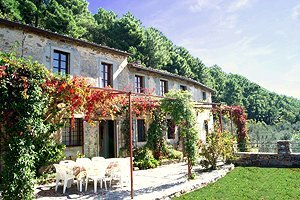 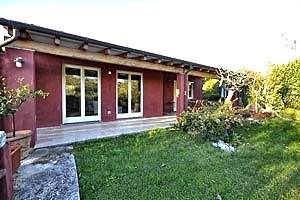 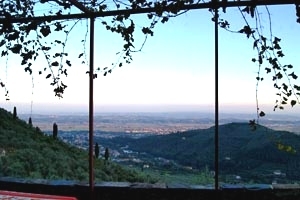 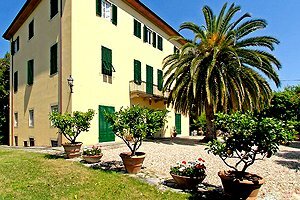 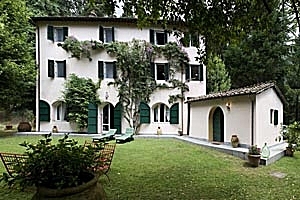 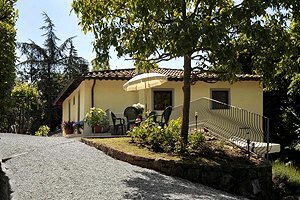 But renting a villa in Versilia you can also attend the "Puccini Festival", in Torre del Lago Puccini, or the cultural afternoons and evenings at "La Versiliana", in the pinewood of Marina di Pietrasanta. 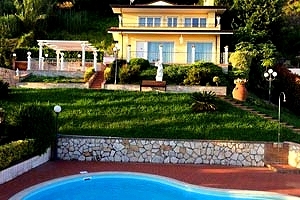 A villa in Versilia is not only the right solution for nightlife, high-society and gossip lovers who like to spend their nights among celebrities, dancing frantically and drinking champagne. 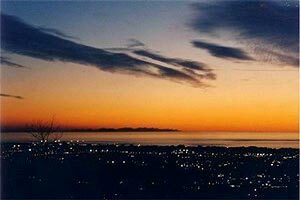 A vacation villa in Versilia is also synonym with relaxation, culture and golden sand... And in winter, between January and February, you can also attend the carnival of Viareggio, one of the most important carnival events in Europe. 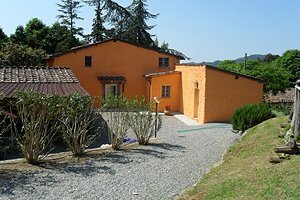 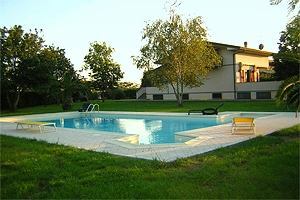 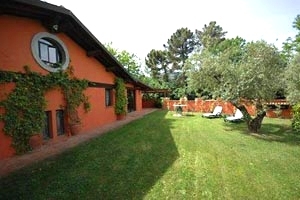 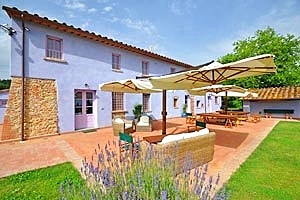 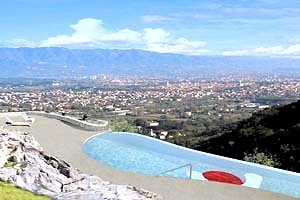 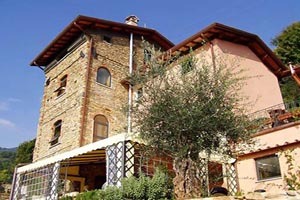 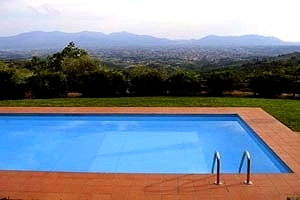 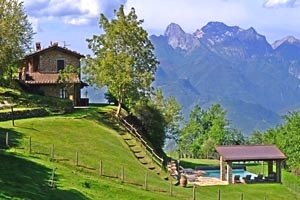 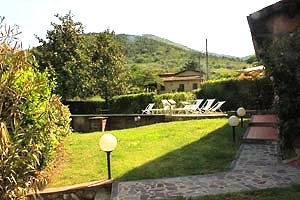 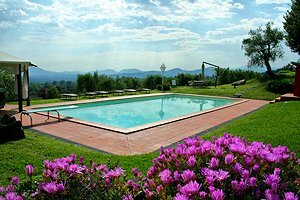 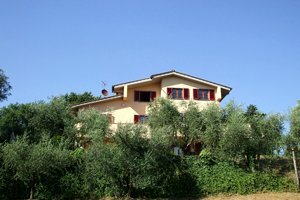 In short, there is plenty of good reasons for you to spend your next vacations in Tuscany and especially in Versilia. 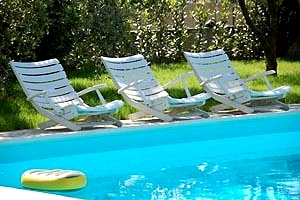 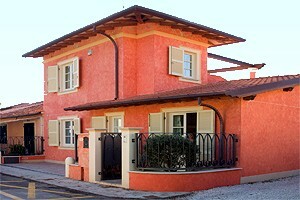 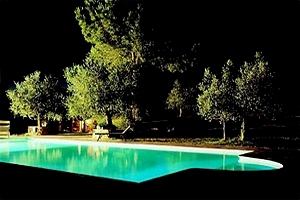 Go on browsing the list of villas in Versilia we have selected for you .